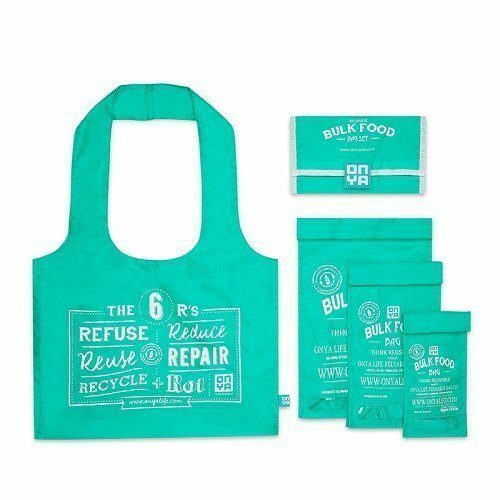 The bulk food bag set is perfect for your waste-free shopping! 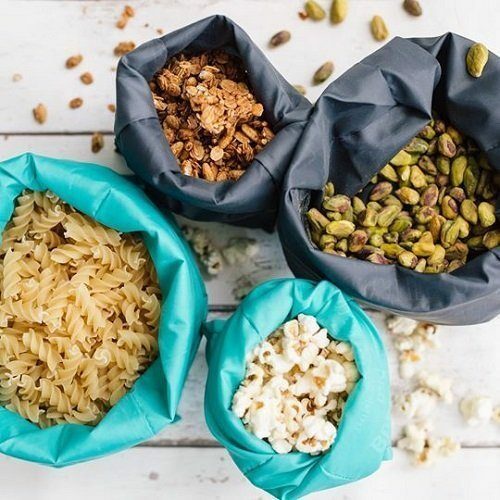 The bulk food bags are also super handy to use when you would like to top up half filled containers at home. Meaning you no longer need to carry half full jars to your bulk food store or come home with extra containers. 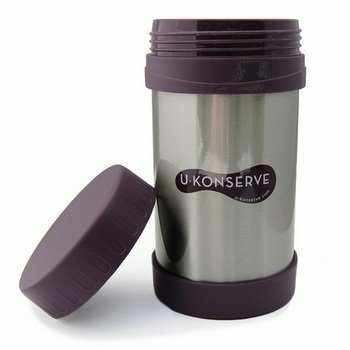 The reusable bags give you a light and compact way to top up as you need. 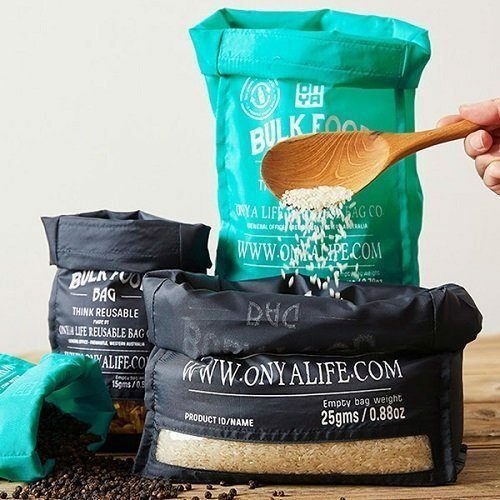 The bulk food bag set contains a large, medium and a small bulk food bag. 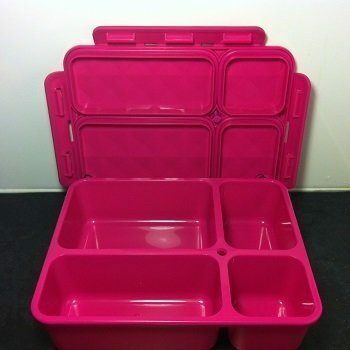 As well as a practical reusable bulk food shopping tote. All reusable bags are stored in a carry case for your convenience. 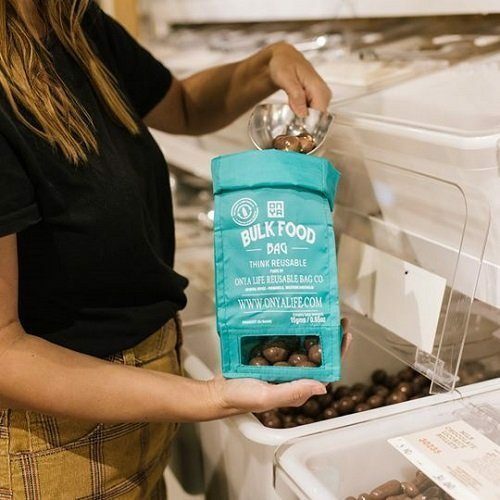 Each of the bulk food bags feature the tare weight of the bag in both ounces and grams. The bags also have a clear window made of non-toxic, BPA & chlorine free PEVA. This window allows you to not only easily see what is inside your bag, but you can also write in that window the product, as well as any unique codes you may need when checking out. We recommend a coloured wax pencil or whiteboard marker only as permanent marker can be very difficult to remove.